As B.B. 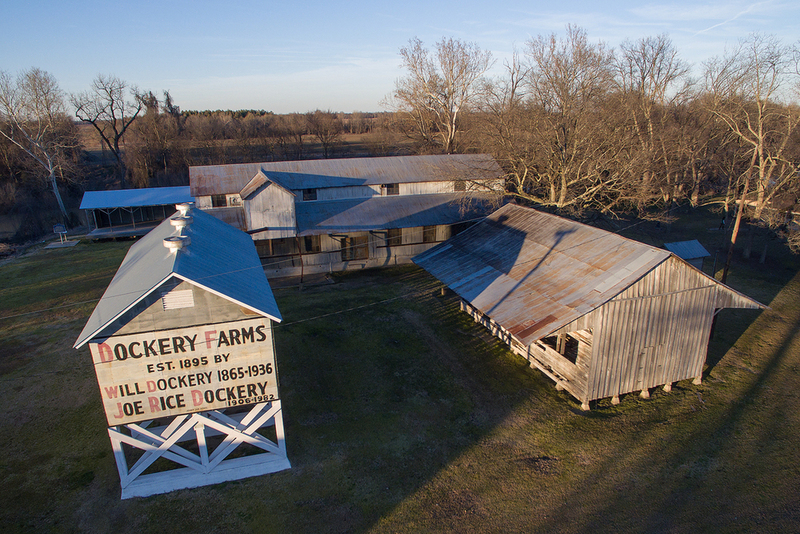 King famously said.. “You can say it all started right here.” Dockery Farms, often referred to as the “Birthplace of the Blues”, was a working farm known as a gathering place for famous bluesmen after a long week’s work. Such famous names as Charley Patton, Pop Staples, Henry Sloan and more were known to play at Dockery, and went on to influence some of music’s biggest performers. Several original structures still remain, and visitors are welcome to visit the property located at the eastern edge of the Bolivar County line on Highway 8.